Snow not Friday’s but the storm before. 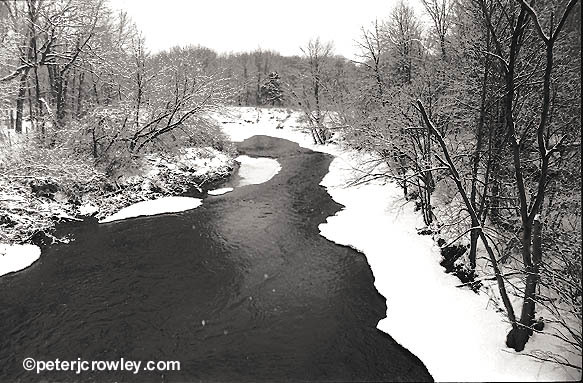 Willimantic River from the bridge on Flanders Rd. in Coventry Ct.
Ready for spring? Aren’t we all?